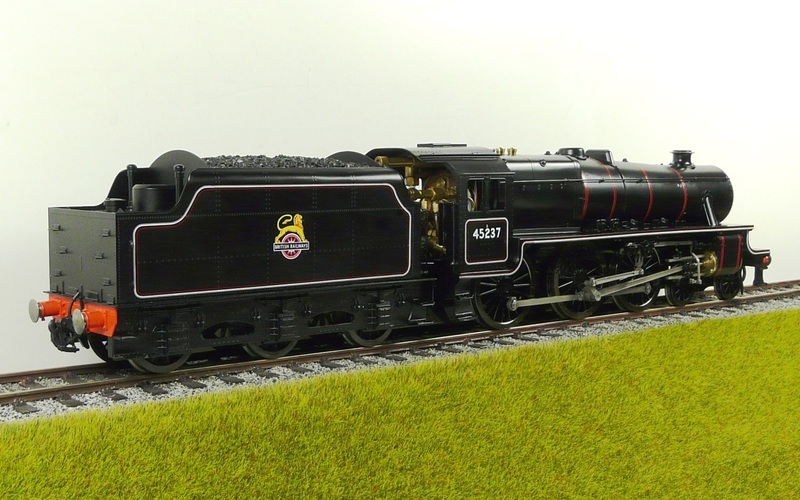 The London Midland and Scottish Railway’s Class 5 4-6-0, almost universally known as the Black Five was introduced by William Stanier in 1934 and 842 were built between then and 1951. Members of the class survived to the last day of steam on British Railways, in 1968, and eighteen are preserved. 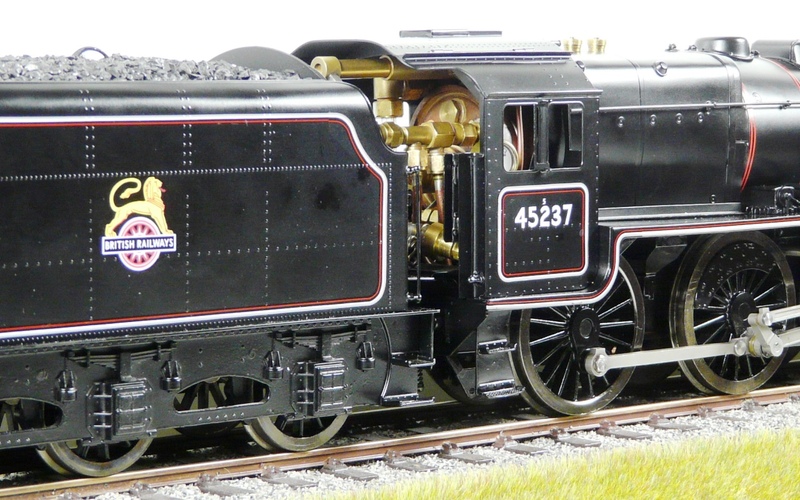 The Black Fives were a mixed traffic locomotive, a “do-anything go-anywhere” type, designed by Stanier, who had previously been with the GWR. 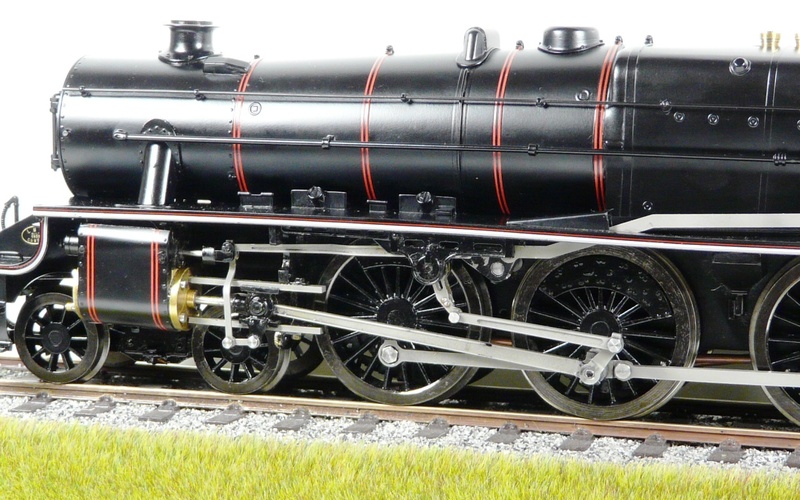 In his early LMS days he acquiesced with the completion of a small number of 2-6-0s already under construction. 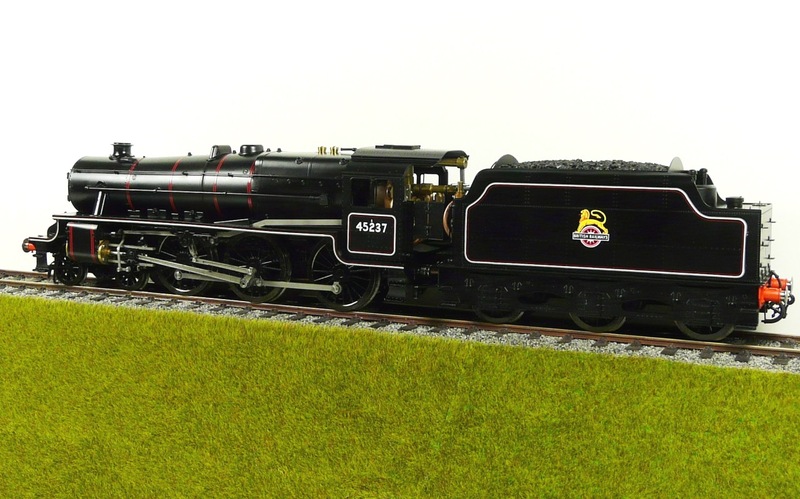 But Stanier realised that there was a need for larger locomotives. 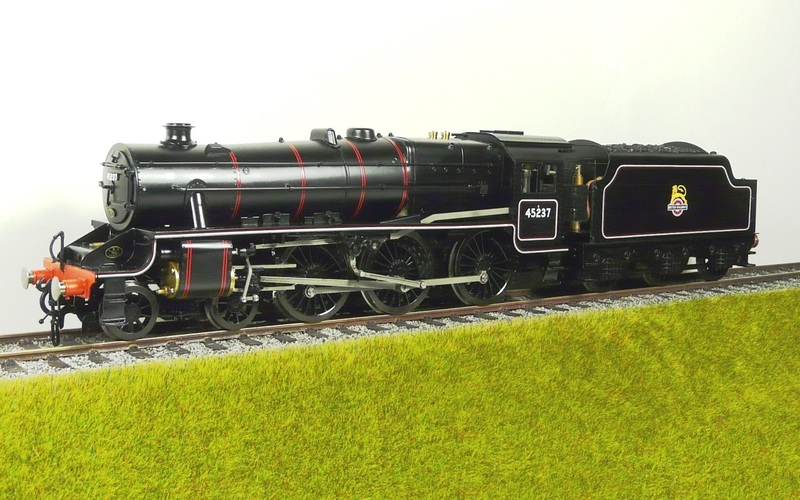 These were to be the LMS’s copy of the GWR Halls. 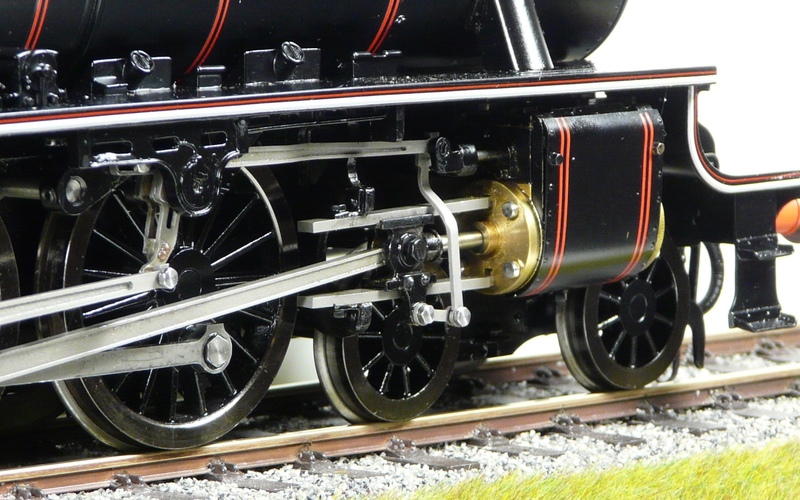 They shared similar cylinder arrangement (two outside), internal boiler design and size and 6 foot driving wheel diameters. The model was to have been available in 2017. Unfortunately the acquisition of Aster production by the factory and the combined pressure of a fall in the value of sterling and inexpensive imports reduced the number pre-ordered to below an economic minimum and we had to take the hard decision to cancel the batch.